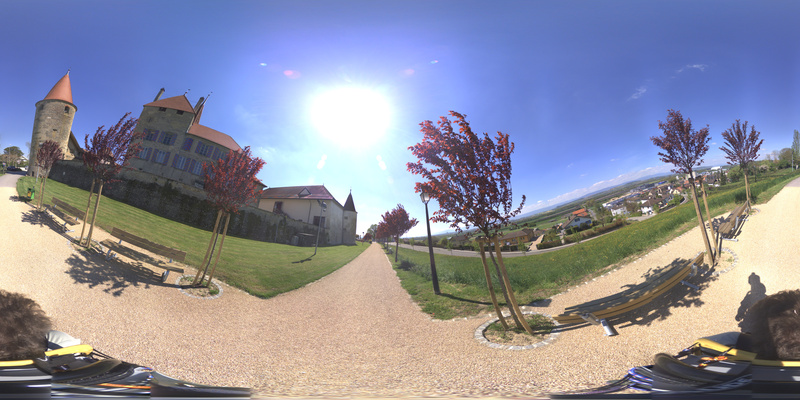 This page demonstrate export from 3D4π and seamless integration into Google Street View. © Copyright Alsenet SA 2016, some right reserved. Distributed under CC BY-SA 4.0 Int Designed by myThem.es.